So to celebrate I bought us circus tickets (to me, from me). We went the night before last, and wow, were we entertained! 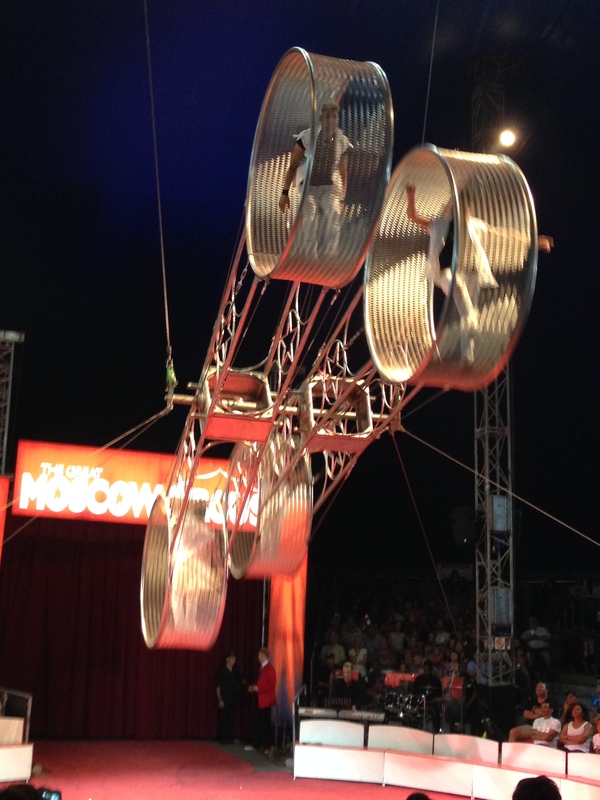 I refuse to go to any circus that has animal acts, but I’m quite okay with watching humans jump through hoops lol. 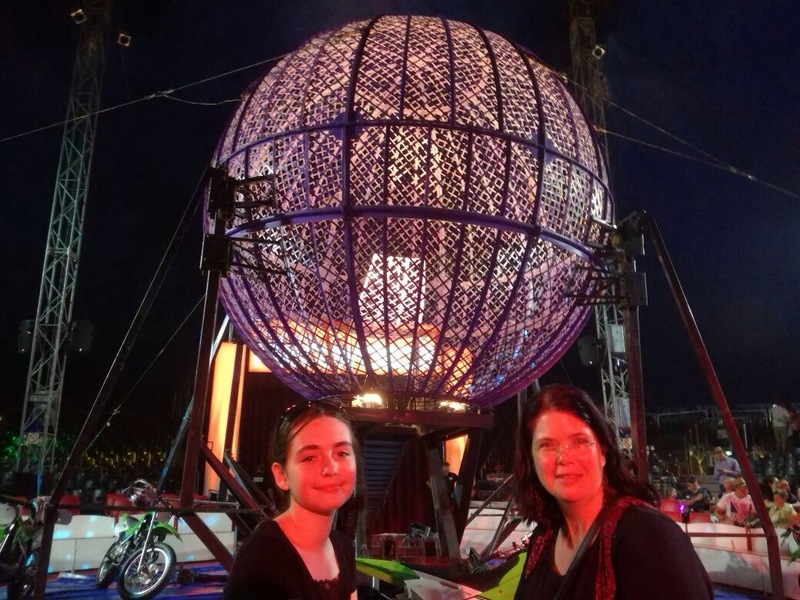 Last year we went to the Australian Circus Spectacular when they were on our shores and that was such an amazing experience. 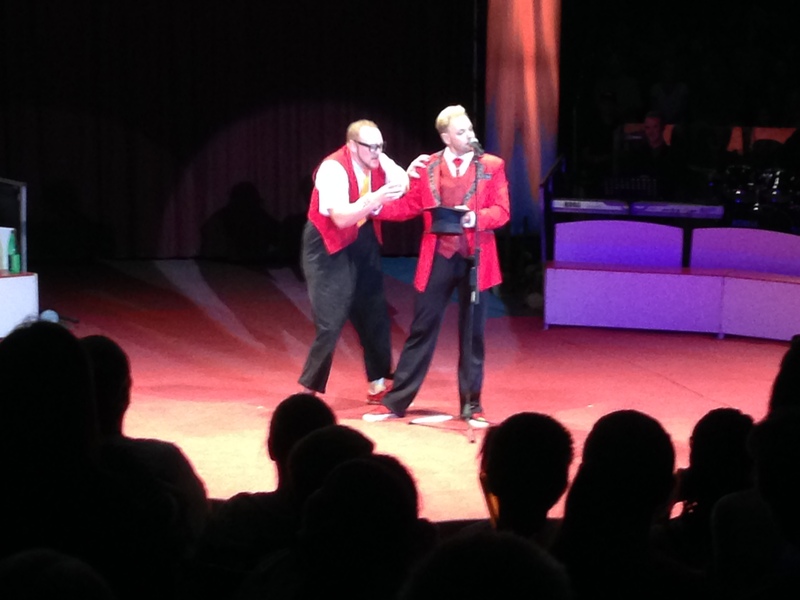 It was the first circus I’d been to since I was a child and it was the first non-animal circus show I’d seen. 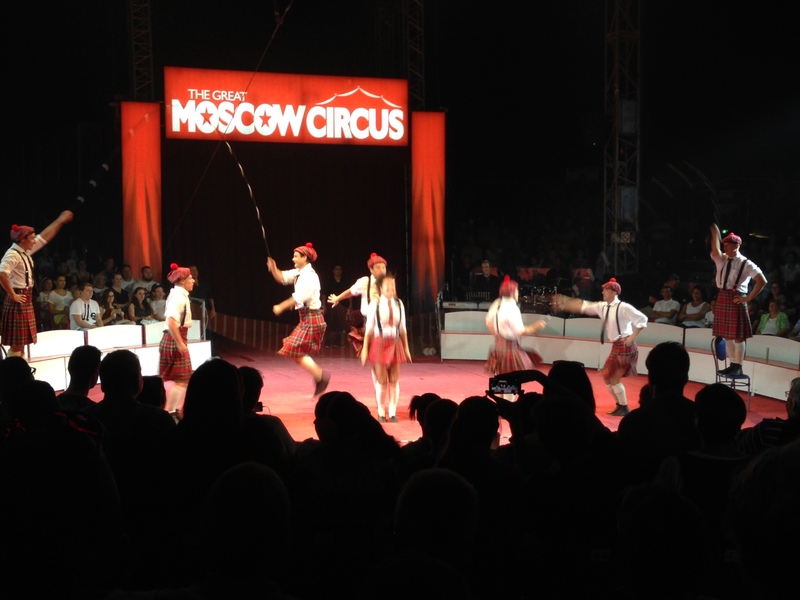 And the Great Moscow Circus didn’t disappoint either! Remarkable show. Kudos to them. I loved the way the people thrive off of the audience and their enthusiasm for their performance shines through (even in the really scary acts where I had my eyes covered with my hands and was watching through my fingers lol). 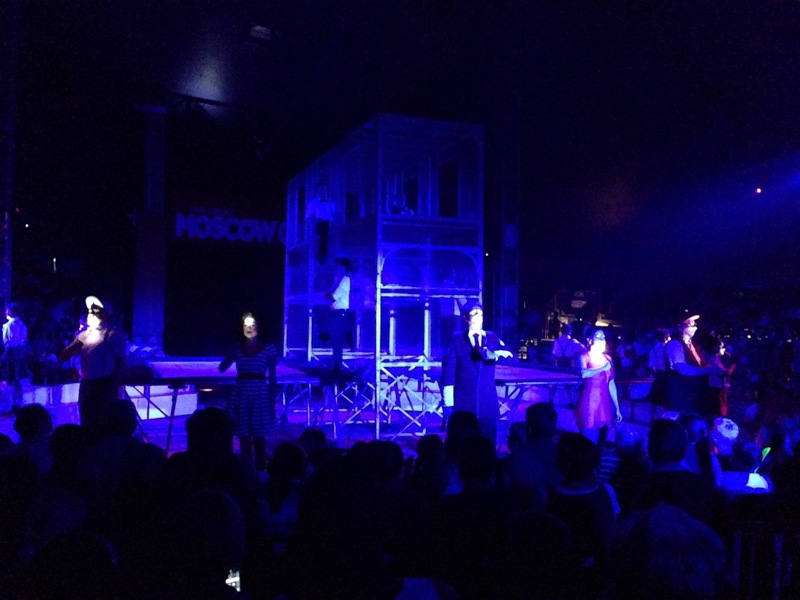 I could barely watch the contortionist as I was scared it would give me nightmares! I loved these skipping dudes! So much entertaining with just a skipping rope. 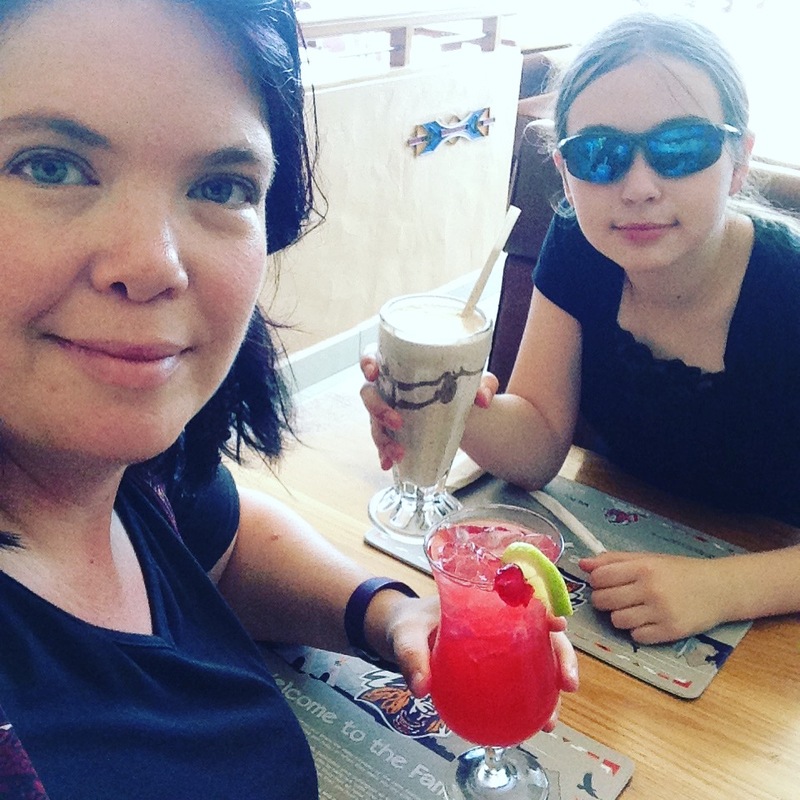 This entry was posted in birthday, Entertainment, Family, General and tagged birthday, circus, the Great Moscow Circus on February 26, 2017 by Mel. I have the best of intentions, but apparently the worst follow through … I haven’t touched this blog since the end of 2014 (can that be right???). A lot has changed since the last post. My child is suddenly 3 years older, tall, and growing curves in all the right places (I think I need to invest in a tower to keep her in until she’s 40 lol). We have sadly lost 4 pets, but have gained 5. 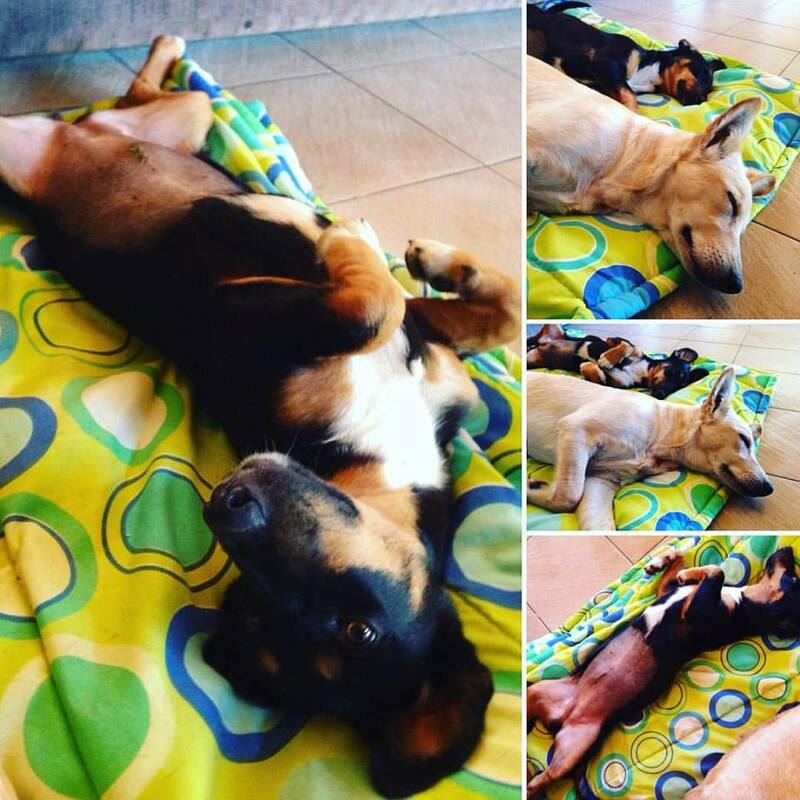 We now have my beautiful Daisy-Boo (the only remaining from 3 years ago), 3 little kittens (turned 5 months old today), and two rescue puppies from our local SPCA (one is ± 7 months old and the other is under a year). I will introduce them all soon. Anyway, I feel a coffee thirst coming on so I’m going to end it here. 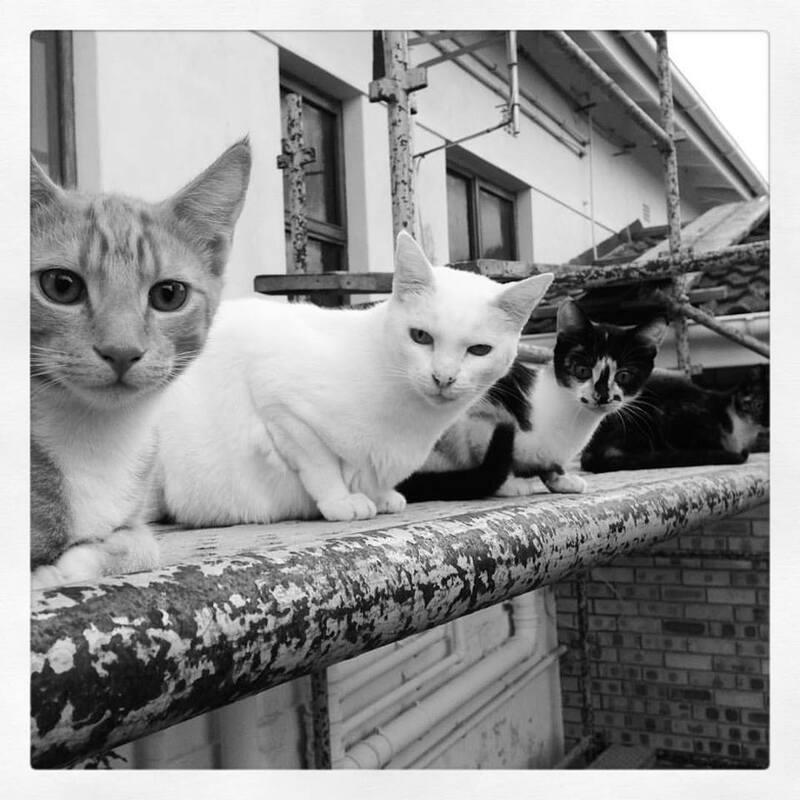 This entry was posted in General, Pet ♥ and tagged Carly, cats, Daisy-Boo, dogs, Josie, kittens, Lexi, Marble, Pets, puppies, Rogers, storms on February 19, 2017 by Mel. It was my first year voting, and it was a total anti-climax for me. I expected more. There was no fanfare. There was no Noddy Badge. I just got hustled out of the hall so that the voting queue kept going. And to top it all off, the party I voted for didn’t even win! I took time out of my busy schedule to vote for the future of my country, and all I have to show for it is a stained thumbnail. While trying to drown my sorrows over an enormous cup of golden brown steaming hot coffee, I came up with a plan. The party I want to win should take a tactic out of the ANC’s little black book, and advocate prolific baby production in order to have sufficient people to win the votes and rescue the country in 18 years time. While I’m sure there are plenty of faults with this theory (overpopulation, shortage of food and living space, and not enough jobs just to name a few), wouldn’t the end justify the means? Besides, the ANC obviously don’t think there’s anything wrong with it, since they’re advising their supporters to do it. But for now, it’s another 4 years of watching South Africa go further and further down into the brown stuff. Another 4 years of wishing we had a president that didn’t have to try and correct or downplay the latest offensive thing he says to us. On the bright side, it should be rather interesting to see how they cover up the whole Nkandla thing. We “bright” people like to know what is happening in our country and the money that goes towards it. This entry was posted in General on May 10, 2014 by Mel. Both nights it rained. We looked like drowned rats. But we were drowned rats having fun! So we had to dress up for this event. We both agreed on tutus. I bought different colours in tulle and ribbon. 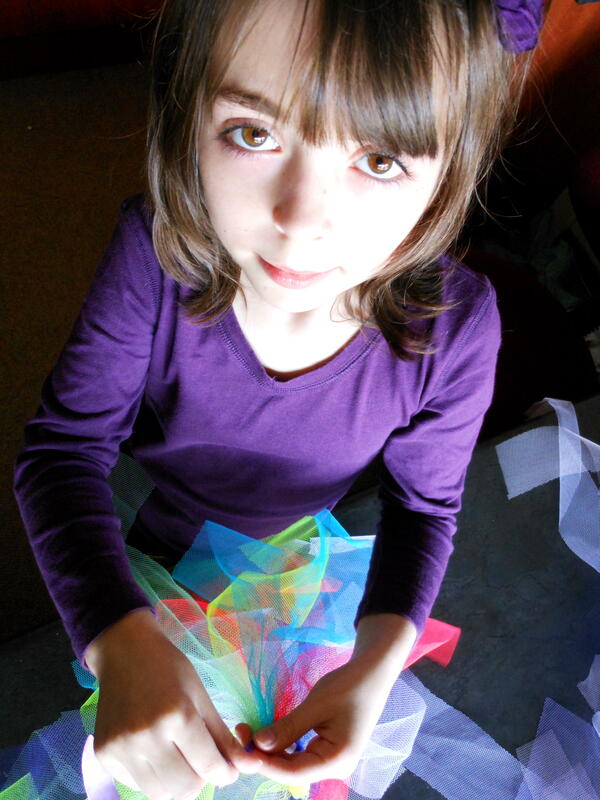 We followed a pattern from the internet, How to Make a No Sew Tutu (or Google ‘no sew tutu’ … there’s so many). I was interested to learn that the knot we did was called a Lark’s Head Knot or Cow Hitch, so we actually learnt something useful from this bit of fun. I made one for myself and was going to make my daughter’s next, but she insisted she wanted to do it all on her own. I was not allowed to touch it. And, if I do say so myself, my girl did an awesome job doing all the knots by herself. 1. 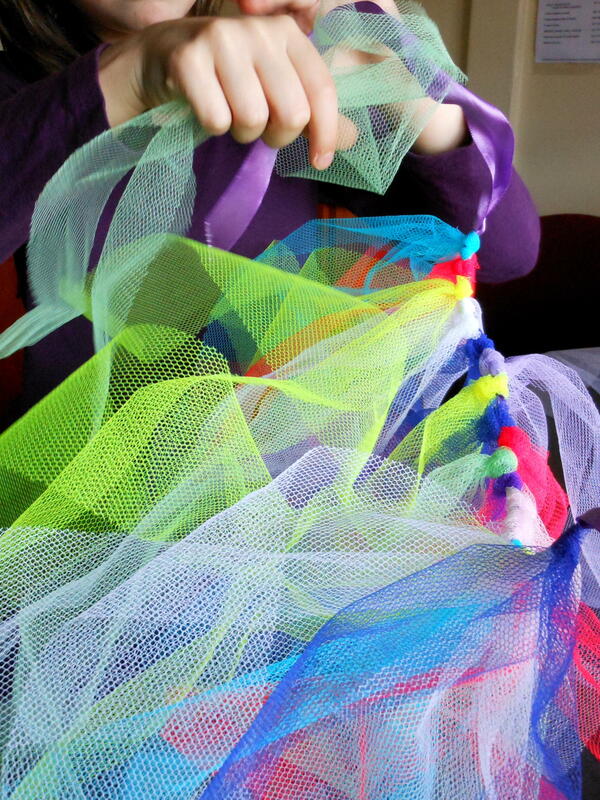 Cut a thick-ish ribbon about the size of your waist plush 10 – 15 cm each side to tie the tutu. 2. Measure the tulle to the length you want it and double it, add about another 2 cm to allow for the knot (we measure the length of the strips to fall mid-thigh). Roll the tulle and cut the tulle in varying widths from 5 to 10 cm (the thinner lengths make for a fluffier puffier tutu – we did different widths). 3. Tie the tulle strips and ribbon using the Lark’s Head Knot. 4. 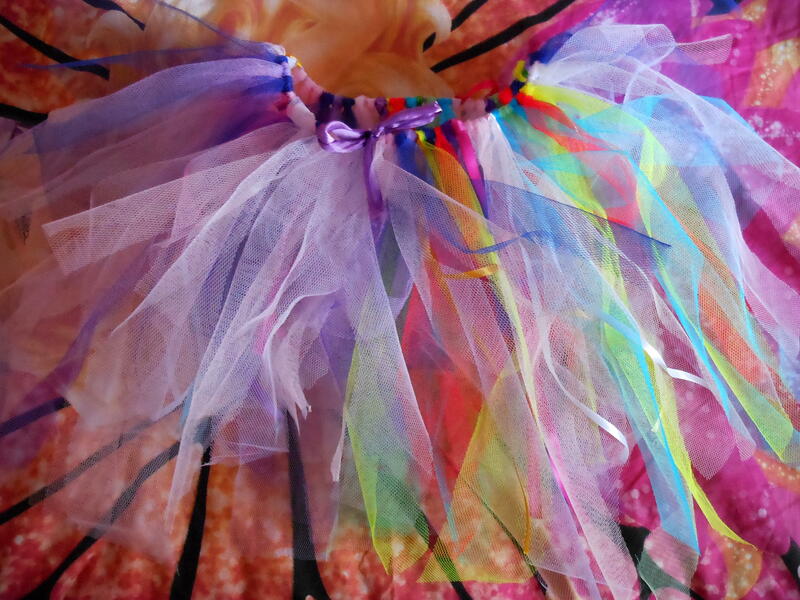 The more strips used the more the tutu stands out (fuller). 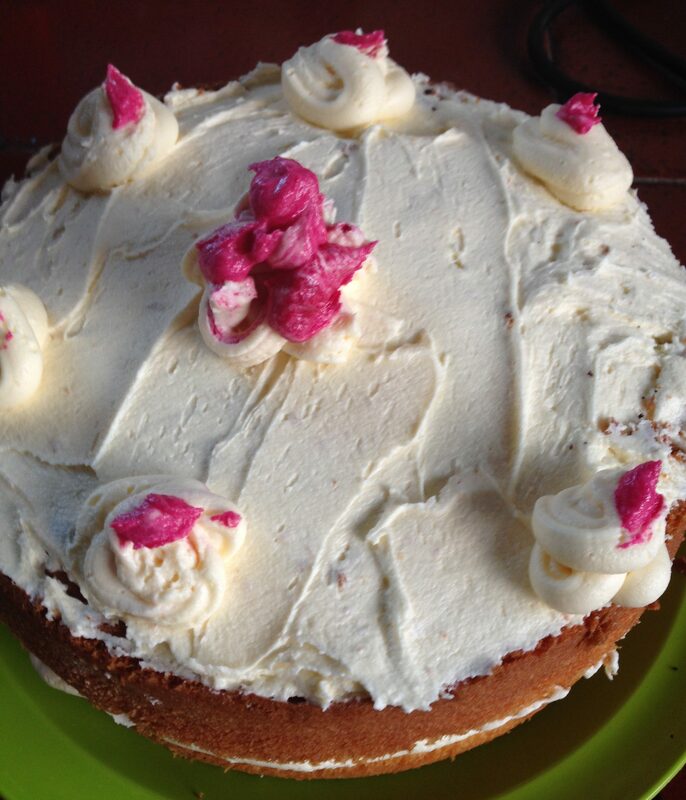 The end result … beautiful! The only other words of wisdom I have, is have fun! 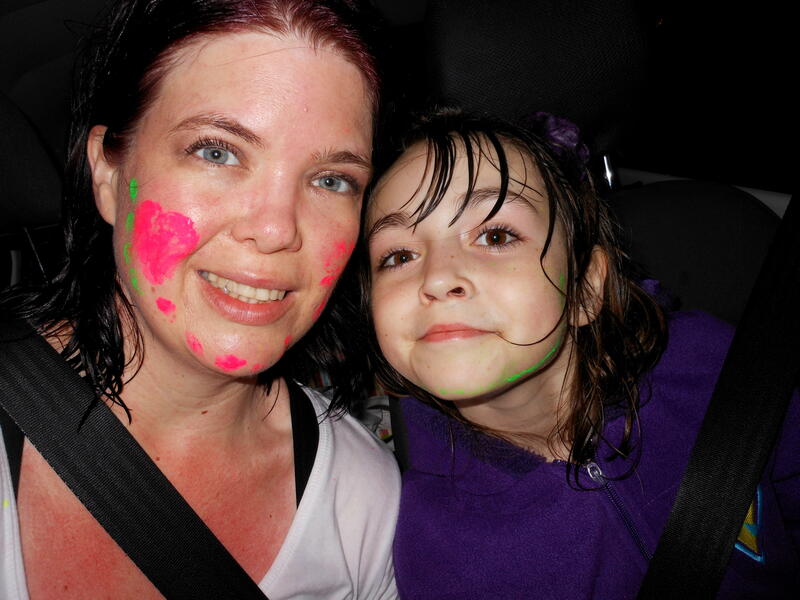 This entry was posted in Amy ♥, Crafts and tagged Glow Kids, Glow Run on December 2, 2013 by Mel. 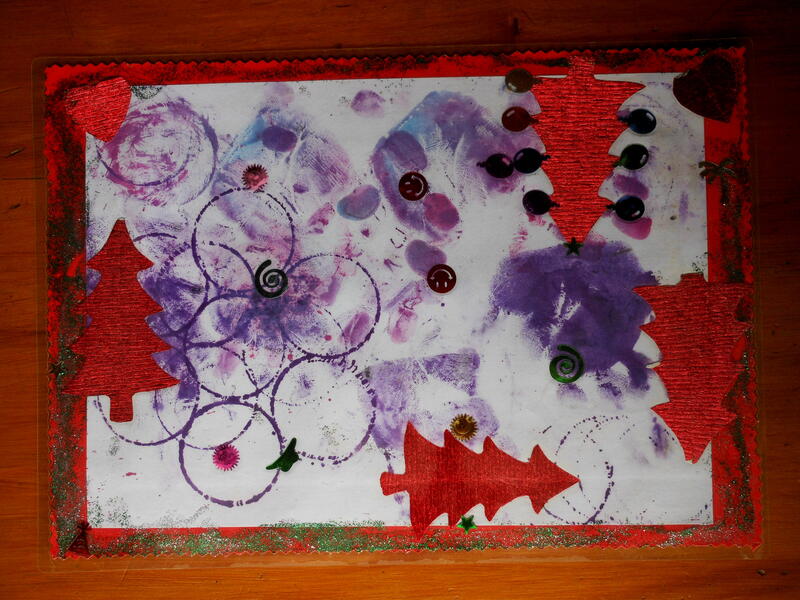 Here’s a cute idea we did a few years ago … Christmas placemats. All you’ll need is cardboard, glue, decorative things such as glitter / glitter glue, stickers, etc, laminator and some of your child’s artwork (the more abstract the better). Let your child have messy fun with finger paint / poster paint. We used an A4 size piece of paper. 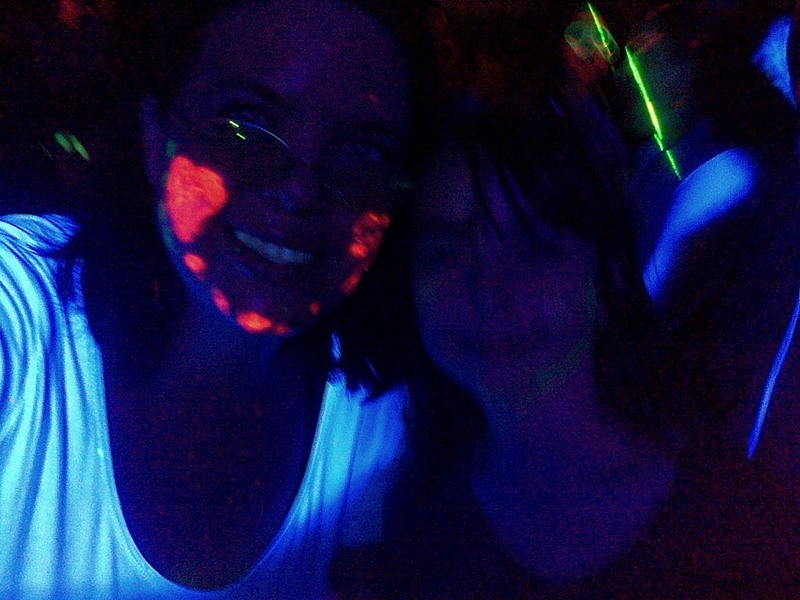 She made handprints and splotches of colour everywhere. After it dried we cut the page a little smaller and stuck it to a piece of red cardboard, which I cut with my super fancy zig-zag scissors. Amy them decorated the page with stars and squircles and leaves and glitter glue. And after getting thoroughly messy and having a good afternoon we let the pages get dry overnight. In the meantime, I got onto my pc and printed out a message with a pic of her and the date to glue to the back of the page. The next morning we laminated the pages and we had gorgeous, festive Christmas placemats. Looking at these, I can’t believe how fast time goes. We made these 5 years ago! The pic of her and the date on the back makes it extra special to me. Beautiful memories. 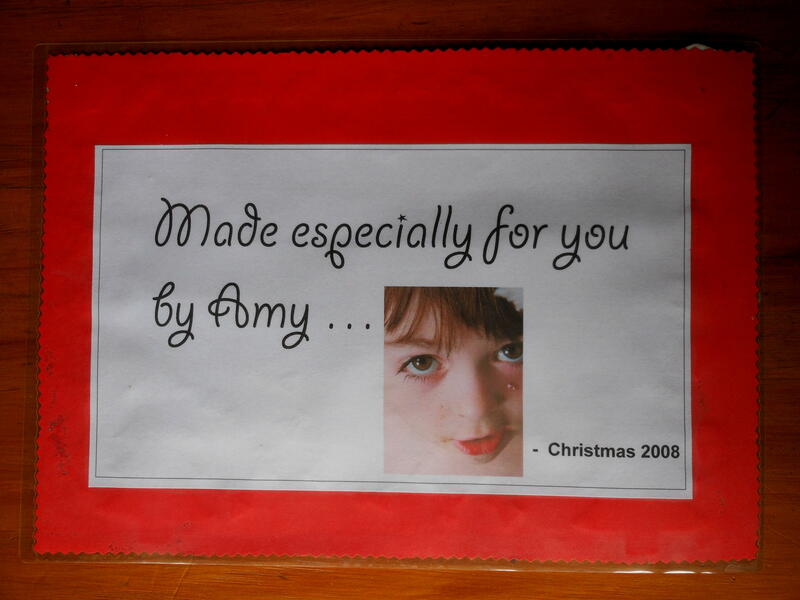 This entry was posted in Amy ♥, Christmas, Crafts and tagged Christmas, crafts on November 30, 2013 by Mel. Then there’s my dad who used to write e-mails to his friends in one long paragraph with barely any punctuation, until he was shown the ‘Enter’ button …. It still takes him the whole night to send an e-mail of a 100 words or less, but at least he’s getting better in some areas. 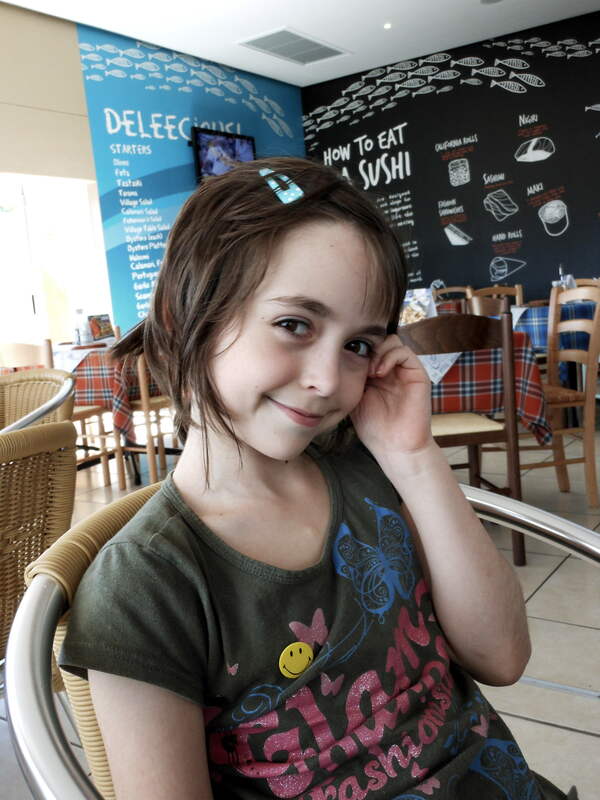 Then there’s my daughter who is far more pc literate than my folks. She can insert pics and tables in docs, create files, surf the net, and of course get around on Pinterest. Youngsters find it so much easier to learn technology! But is it because they’ve already adapted and have the correct mindset for the new things? or is it because they’re not afraid of looking stupid / making mistakes and asking questions? 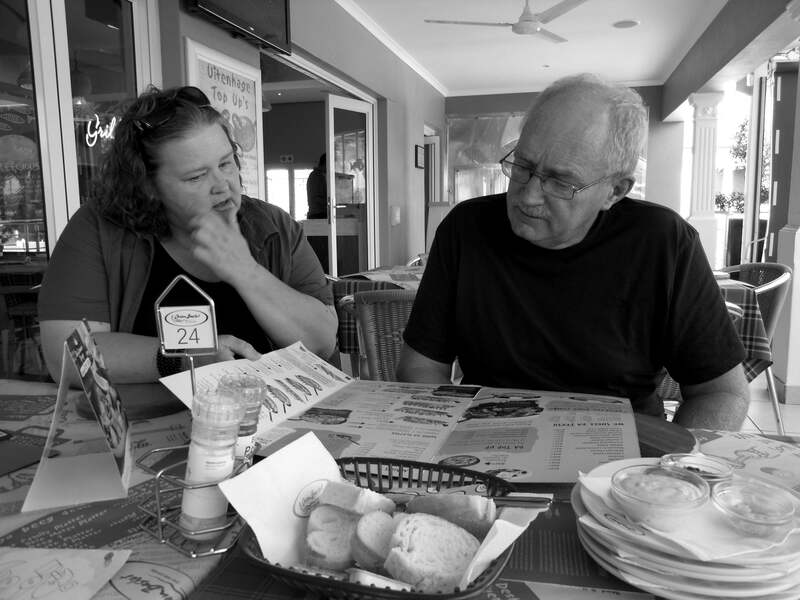 If my dad had asked earlier, he would have known about the enter button a lot sooner, and my mom could have been pinning all the nice things she’d found on Pinterest if she’d asked questions …. So to all of you reading this, never forget to …. LIVE, LOVE, LAUGH & LEARN !!! This entry was posted in General and tagged learning, Pinterest on April 6, 2013 by Mel.